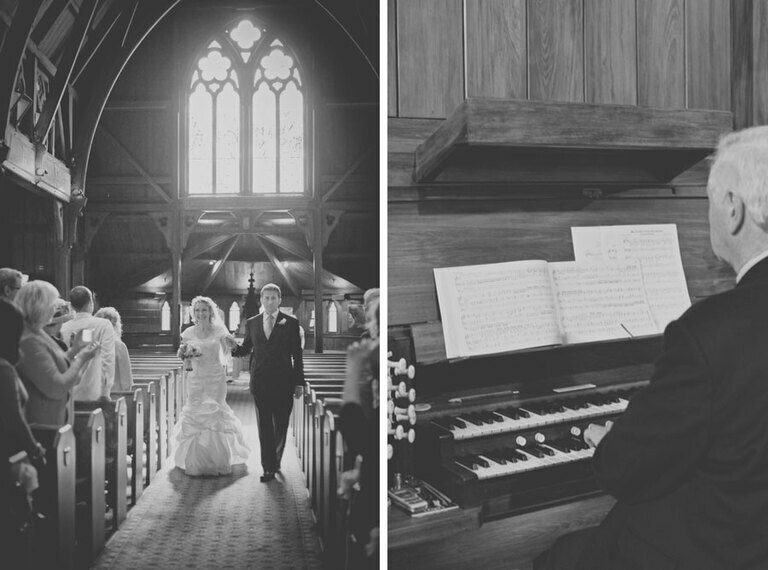 Harry and Shirleen were married at Old St Paul’s in town. They had quite an international wedding having Harry’s Korean mum from England and Shirleen’s half-Italian mum from Zimbabwe. They also had family flying in from South Africa, Australia and England to be with them on their special day. At the ceremony, one of Shirleen’s daughters and a friend of hers sang ‘Ave Maria’ – amazing voices! After their beautiful ceremony the couple, family and friends gathered together at Gear Homestead where they shared bubbles, laughs, a great dinner and cake! Thanks to Hilary Goodman, my second photographer for the day. Hilary took the images of Shirleen with her three daughters, and of Shirleen and Harry entering the reception room. 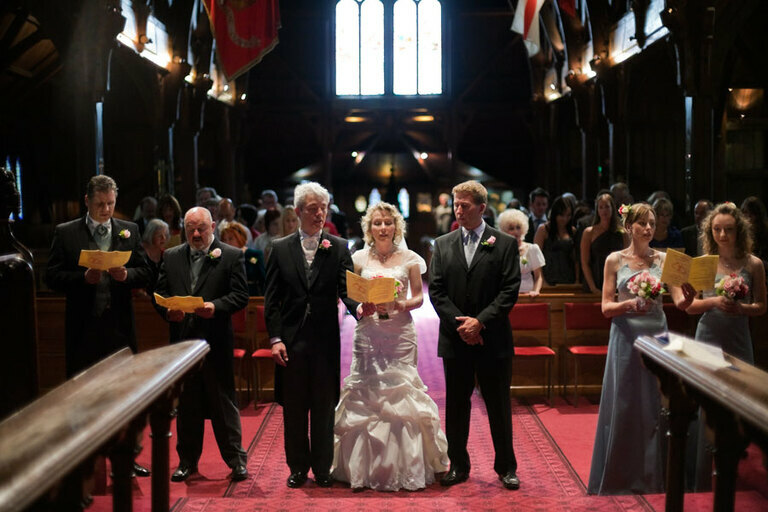 To find out more about weddings and venues in the city, take a look at my weddings in Wellington page. You haven’t change a bit. The girls are very pretty too. Wonderful to see them as young ladies now. Congratulation and we wish you many, many, many happy years together. Say Hi to David for us. « Congratulations Harry and Shirleen!